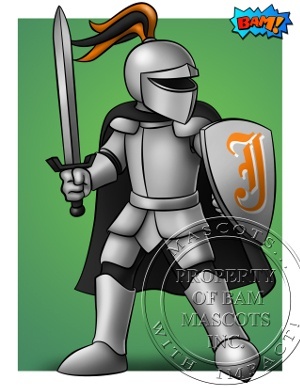 Every mascot we bring to life is completely customizable and based on your individual specifications. No matter the type of mascot you choose, your mascot will create instant memories that last a lifetime. Superheroes, Spartans and celebrities can come to life! These exciting characters put a “human” face to your brand and leave a lasting impression. 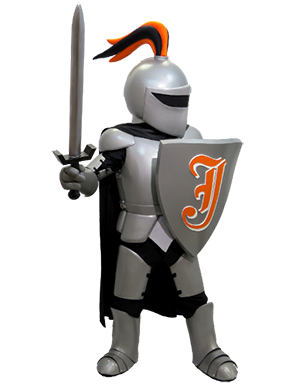 We will develop an interesting and creative mascot that goes along with your brand story – should your mascot be cartoony and approachable or formidable and athletic? Expression is everything with people mascots. 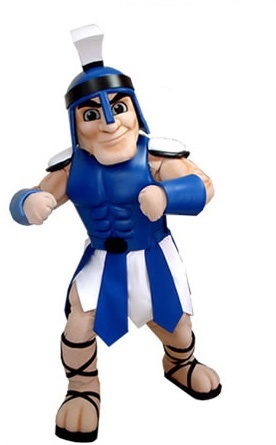 This style of mascot is commonly used for Corporate Brands, School Mascots and Sports Mascots. Engage a younger demographic with a cute and cuddly character … or intimidate your opposing team with a growling grizzly. Creatures & Animals have impact. They can become larger-than-life characters that excite and enchant your audience. 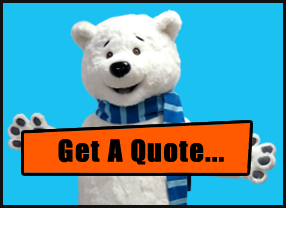 Your vision plus our expertise will create a unique mascot that your audience will remember. 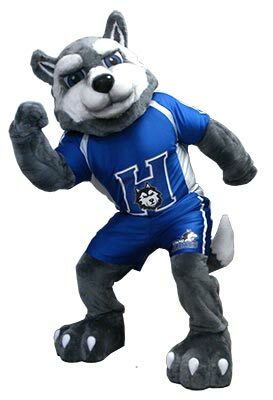 This style of mascot is commonly used for School Mascots and Sports Mascots. Bring your brand to life. Aspects of your logo, or even your logo in its entirety, can be crafted to connect with your audiences while staying true to your brand. Any shape or style can be created to help you engage with your key demographic. 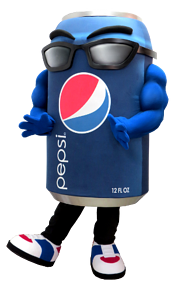 This style of mascot is commonly used for Corporate Brands.